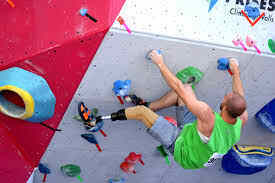 29-year-old Manikandan Kumar has won three golds, seven silvers and a bronze for India in para-climbing. Yet he is still waiting for official recognition as an athlete by the Indian government. 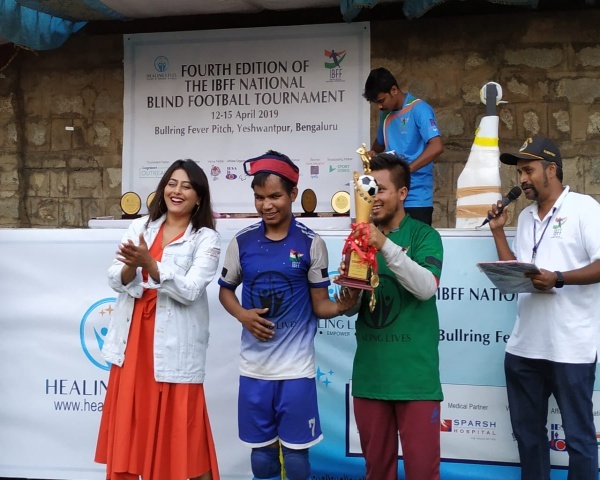 The Bengaluru-based climber is India's only para-athlete to have won 11 medals in the sport at the international level. But so far he has got no financial support from the government or from a corporate sponsor. Manikandan got polio when he was five years old. 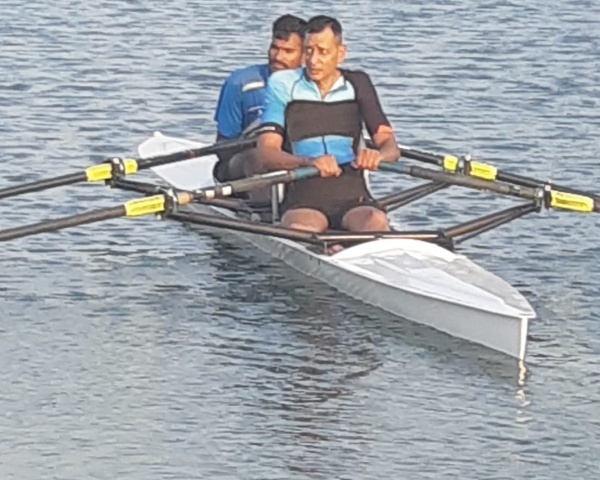 Mani is now training hard for the 2020 Paralympics. He is hoping to find a sponsor who will help him train for the 2017 World ParaAthletics Championships in London.